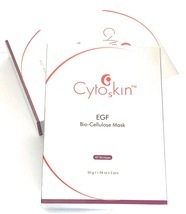 Product Features Bio-Cellulose is composed of nano-fibers produced by microbial fermentation. These fibers interlace a three-dimensional structure and possess high capacity to hold essences. They are water air-permeable, 10 times more hydrating than conventional paper masks. 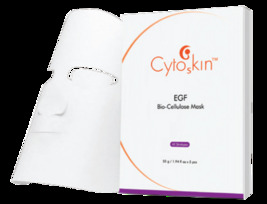 Moreover, its unique texture allows it to fit your face perfectly. 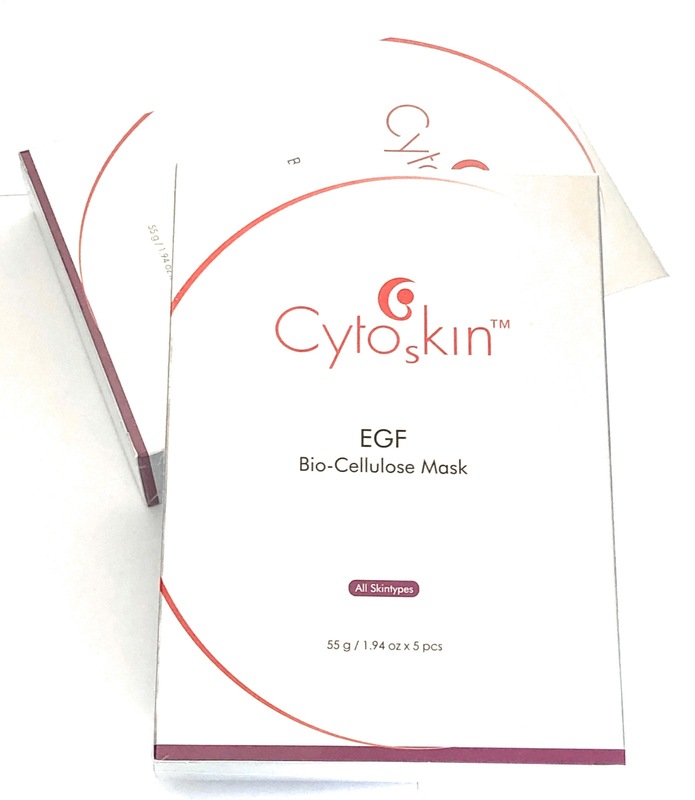 Key Ingredients Hyaluronic Acid, Aloe Barbadensis Leaf Extract, Allantoin, Glycerin Strongly hydrating which help water distribute evenly among dermis and epidermis, compensate water loss and achieve long-lasting moisturizing effect. Fortify skin's natural moisture barrier and prevent trans-epidermal water loss, soothe dry and sensitive skin. Astaxanthin, Astaxantin, Vitamin E (as Tocopheryl Acetate), Camellia Sinensis Leaf Extract Strongly anti-oxidative, aid cells to combat UV damage, prevent the formation of fine-lines, wrinkles pigments. 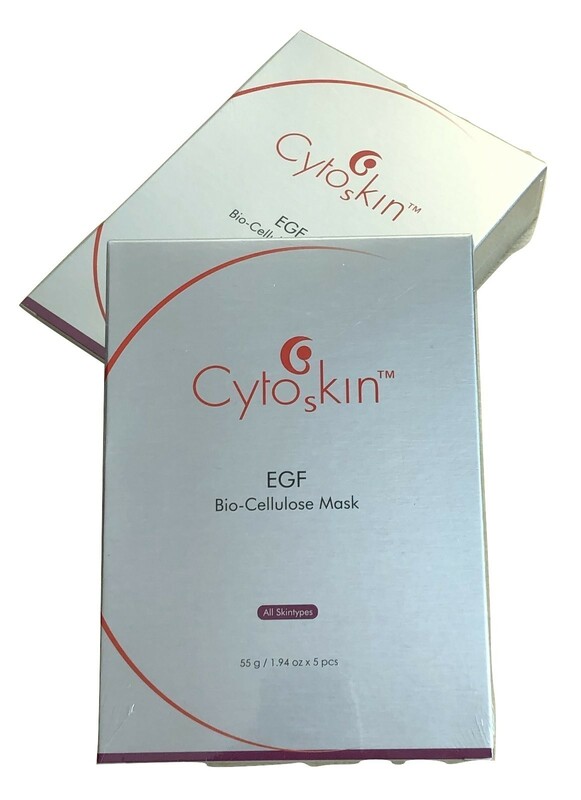 Safeguard cells against environmental stresses and delay skin aging. Retinyl Palmitate Promote cells turnover and stimulate collagen synthesis, smoothen stratum corneum and reduce pigments accumulation. Thicken dermis to tighten skin, improve fine-lines, wrinkles, and reduce sebum secretion as well. Acetyl Hexapeptide-8 Botox-like effect, relax muscles to reduces the depth of wrinkles on face caused by facial expressions, esp. useful for lines around eyes and forehead. Benefits Strongly hydrating moisturizing Instantly reduce the appearances of dry-lines and fine-lines Diminish enlarged pores, lifting facial contour Whitening and correct skin tone Anti-oxidative and delay senescence Directions After cleansing and toning, take off the outer non-woven paper (first layer) and discard it. Apply the translucent mask (second layer) on your face. Take off the white sheet (third layer) and discard it. Spread the translucent mask evenly on your face. Wait for about 30 minutes before taking off the mask. Tap skin gently to aid absorption if excess essences are left on the face. Do not rinse off.